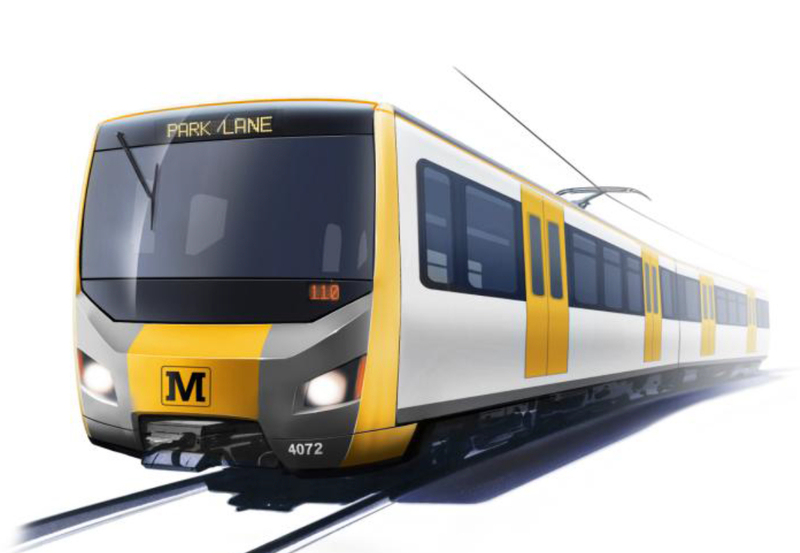 Transport secretary Chris Grayling has announced a shortlist of five bidders to supply and maintain a new fleet of 42 trains for the Tyne and Wear Metro in the UK. Bombardier Transportation is joined by CAF, a Downer EDI Rail and CRRC joint venture as well as Hitachi and Stadler on the list. The winning bidder for the £362 million contract will be announced in 2019, with the new fleet introduced in stages from the end of 2021 as the existing stock is phased out. Of the bidders, only Bombardier and Hitachi currently have the facilities to build trains in the UK. However, CAF is currently building a factory in Newport. Nexus began the process to replace its ageing fleet of trains, which were built in the 1970s, in January, with the launch of a tender to design, build and maintain 42 two-car trains. At the time, Newcastle City Council leader Nick Forbes said that investment in rolling stock – the biggest projects in the light rail system’s history – has been long overdue. The government is committing £337 million and operator Nexus £25 million towards the cost of the new fleet. The new is slightly outdated. CAF has a place in the UK. They built a new assembly hub in Newport (Wales) ant the site is already fully operative. Absouletly fabulous news travelled on the exciting fleet many times over the past years. Cant wait to ride in the new onces once they come on stream. Should of been replaced long ago. That’s if whooever wins the contract to build new Tyne and Wear Metro stocks then the older stocks will be sent for scrap once the new ones have been built and have started service serving Sunderland, Newcastle & Gateshead.